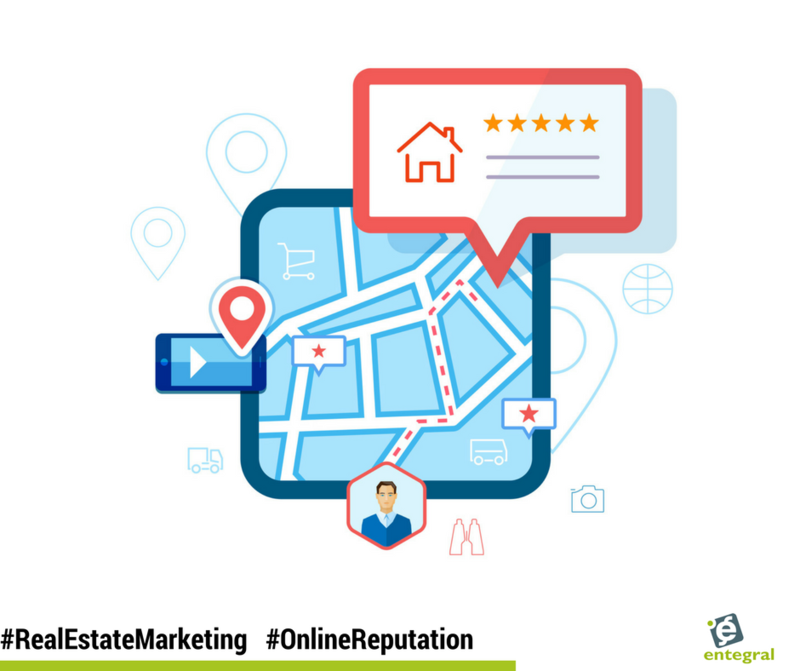 The real estate game has always been about building lasting business relationships and in the digital age, this has become not only an in-person reality but also a digital actuality. Word-of-mouth marketing has (and still is) one of the most important tools a real estate agent has to gain new clients and in the digital landscape, word-of-mouth marketing presents itself as recommendations and testimonials. So how do you get your online reputation to match your offline reputation? We take a look at a few ways you build a formidable online reputation. Facebook remains one of the biggest social networks and also the easiest way for your clients to review and recommend your services. Therefore it is vital for you to have a Facebook business page for your agency and to display your social media icons on your website. 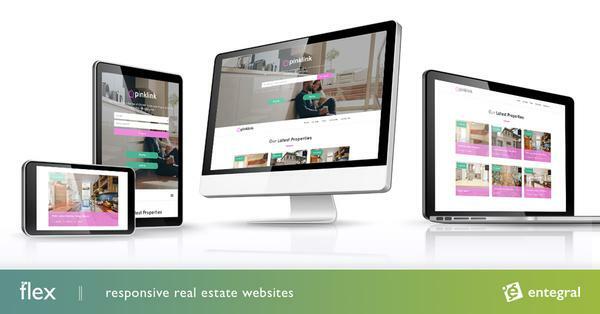 Your Entegral responsive Flex website makes it easy for you to display your social media icons to ensure visitors can find your social media pages quickly and easily. It is not just about asking for testimonials from your clients, you have to advertise your own abilities. Do this by asking clients if they mind you sharing a photo of them with the sold sign for example on your business social media pages. Once you have concluded a deal ask your clients if they would like to sign-up for your newsletter to ensure that you not only deliver insightful property news right to their inbox but also keep your brand fresh in their minds for when they or friends need a real estate agent. You can also read more in depth about social proof in real estate here: What is social proof and how can you use it to drive traffic to your real estate website?